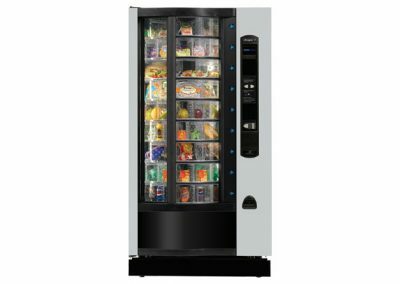 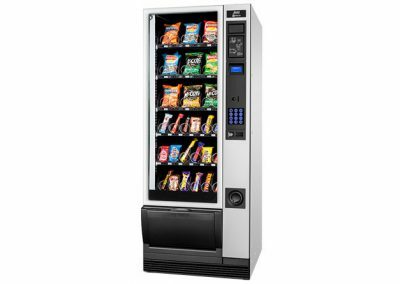 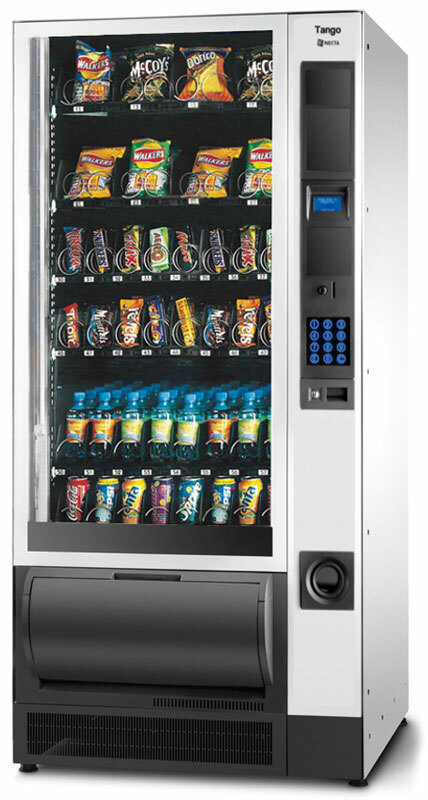 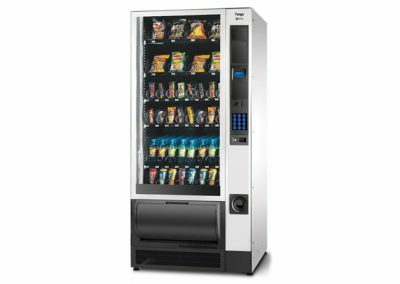 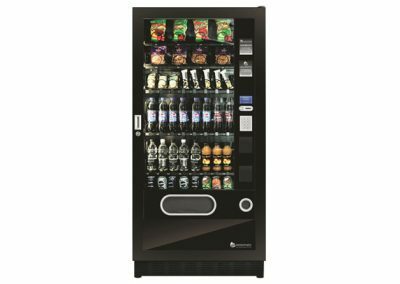 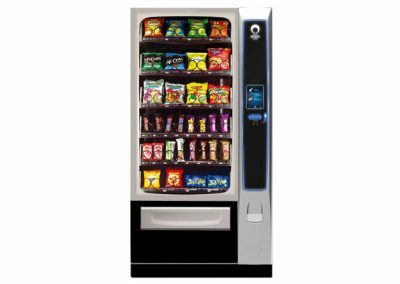 The Necta Tango offers the convenience of crisps, chocolate, healthy snack bars, with a bottled water and soft drinks option in the same machine. 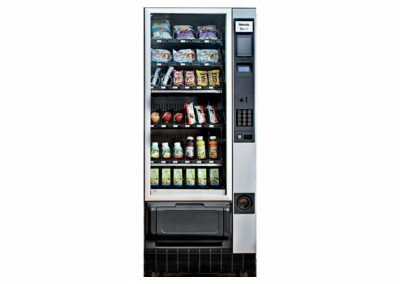 The drinks are chilled by a high efficiency cooling unit, and the products are lit by LED lighting giving the Tango a low energy usage rating. 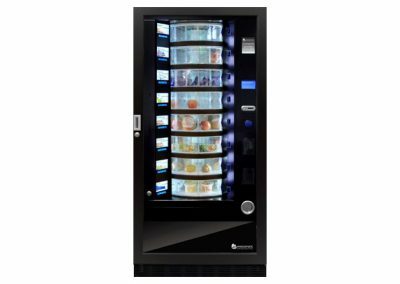 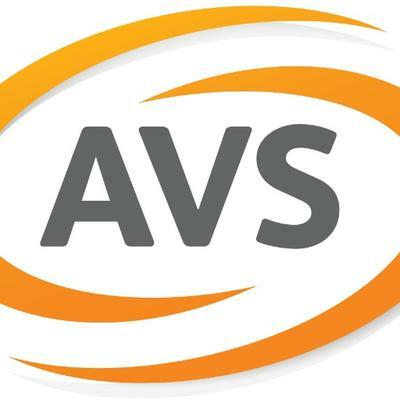 An optional Electronic Tray Labelling system (ETL) solves the problem of missing or mismatched pricing labels. 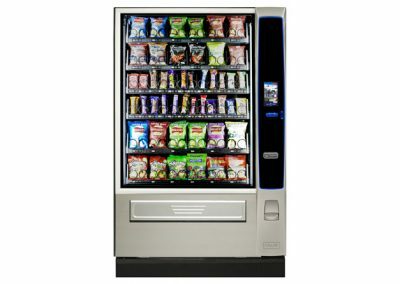 A backlit touch keypad completes the specification.